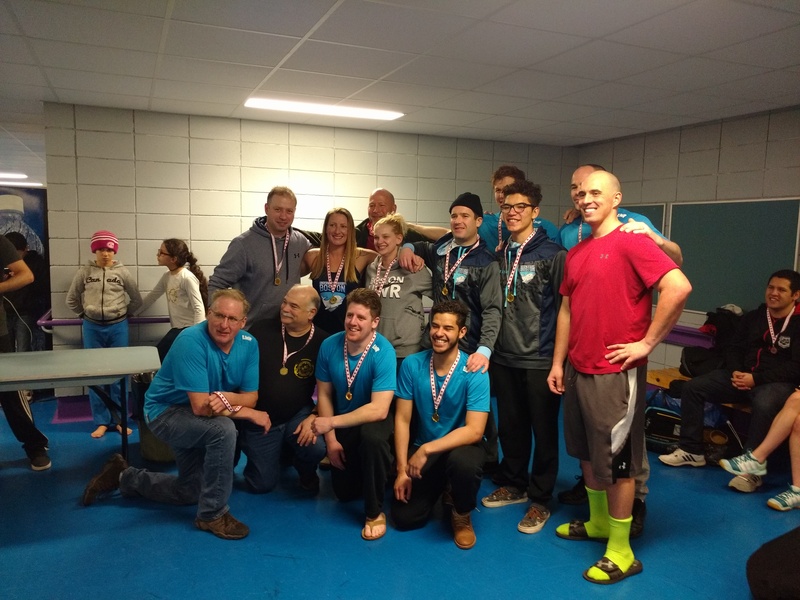 The North American Underwater Rugby Series came to Celebrate their 20th Edition this past 24th and 25th of February. 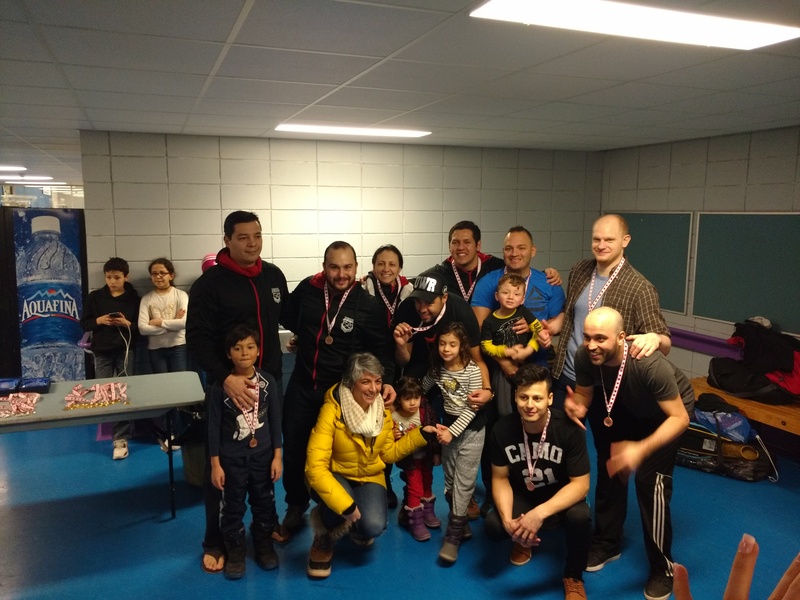 Club Camo Rugby Sousmarin from Montreal, Canada hosted the two day tournament featuring 7 teams from US and Canadian Clubs. For the first time two clubs from the North American League participated with two teams each across the border. 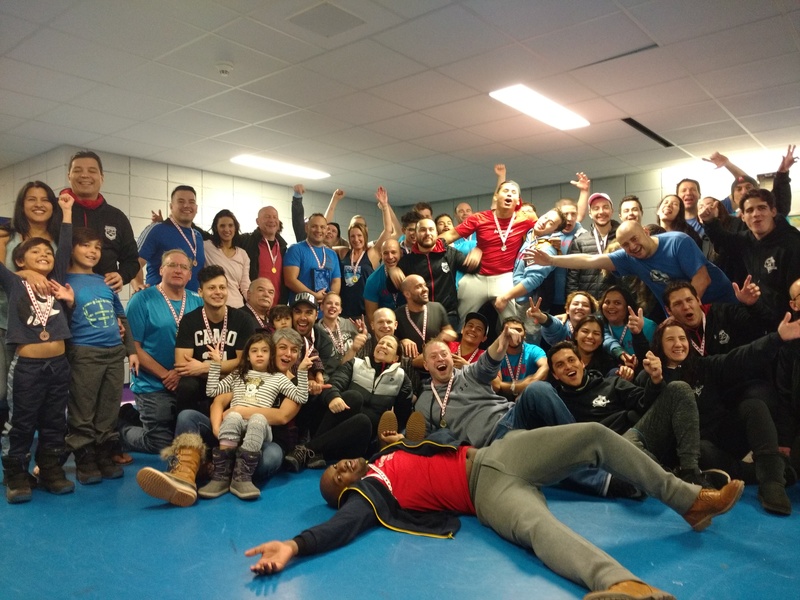 (NUWR A & B and NJ Hammerheads A & B) The other participating teams were Toronto UWR from Ontario, Boston Narwhals and the host club CAMO. 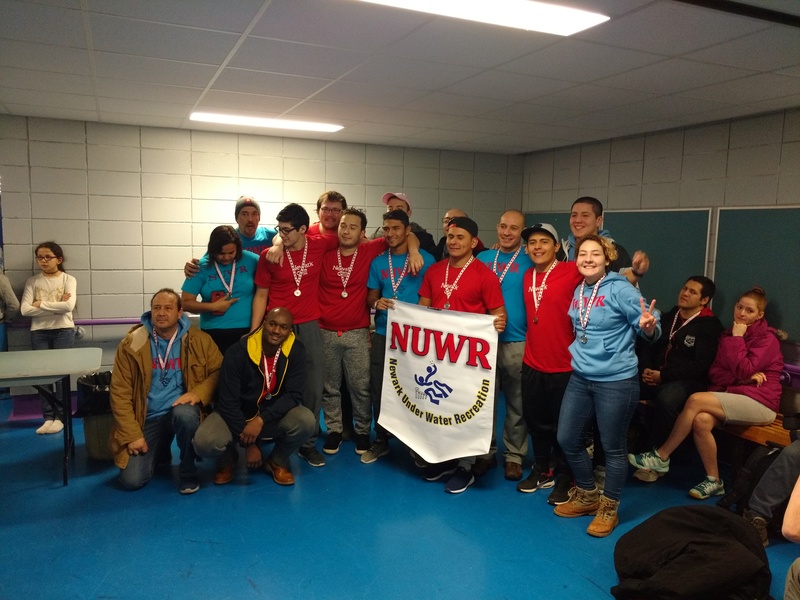 The final game was once again between NUWR and Boston teams both from the US, but this time it was the Boston Narwhals the winner of the tournament with a very close 1-0 score. The next Round of the NAL League is scheduled for May 26th-27th In Pompano Beach Florida hosted by the Florida Krakens.